Refresh the visage with the Caudalie Grape Water Harvest Duo; a soothing facial mist created using organic grapes. The Grape Water utilises fresh grapes, which are harvested, pressed and distilled using an exclusive, low-pressure process. This is able to isolate water from the grape juice, whilst purifying and potentiating it. 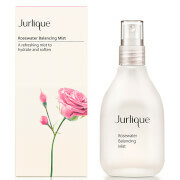 Suitable for all skin types, the formula simply mists over the visage when in need of refreshment and nourishment. The grape water absorbs quickly and can be re-applied throughout the day. 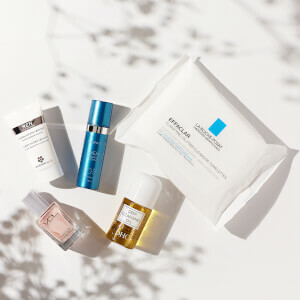 Expect a calm and comfortable complexion. Free from parabens, phenoxyethanol, phthalates, mineral oils, sodium Laureth sulphate and animal ingredients. No need to blot after spraying. Can also be used as a toner after cleansing. This product is perfect!! I can tell by my eyes that blackhead becomes less using this one.